Known for providing rigidity and durability, Hardwall Cleanrooms are known for their rapid installations and design versatility. 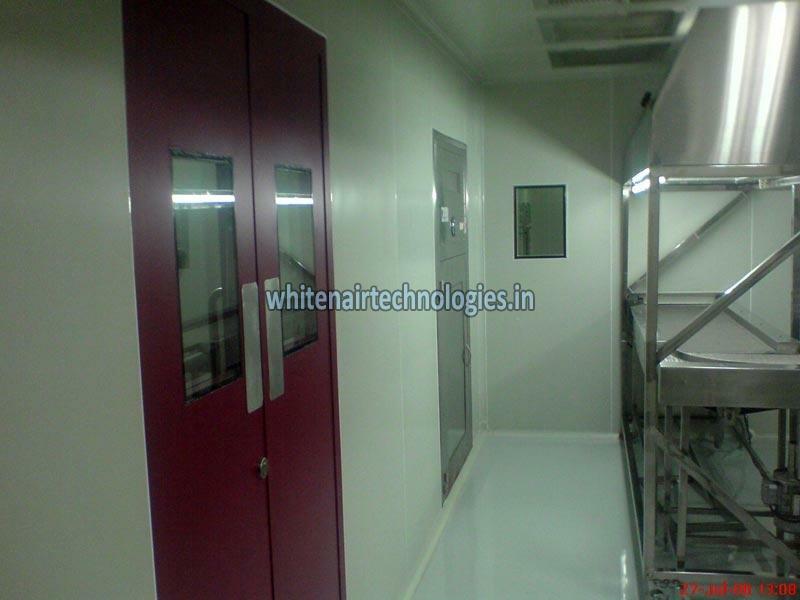 Keeping pace with the latest technology, we Manufacture and Supply high quality Hardwall Cleanrooms. According to buyer’s needs, we can make available several door designs including stainless steel and aluminum. We are trusted by our clients for our economic prices for highly efficient Hardwall Cleanroom. Using our wide distribution network, we always deliver all orders within the stipulated time frame.